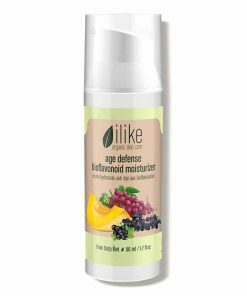 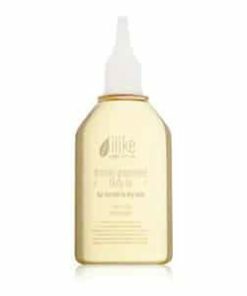 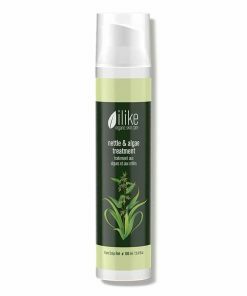 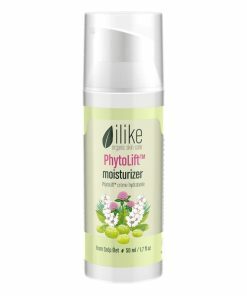 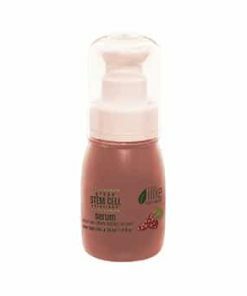 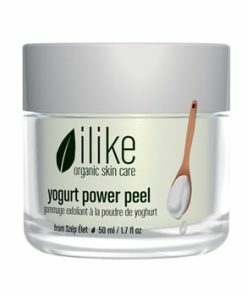 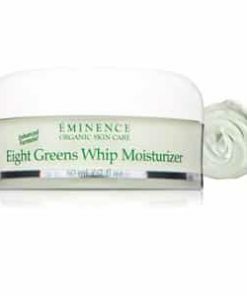 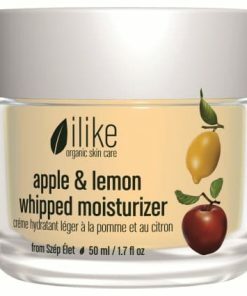 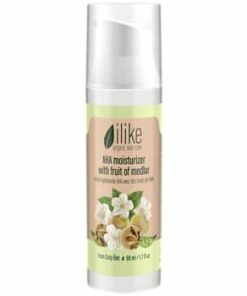 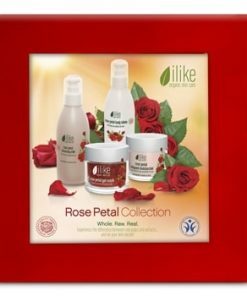 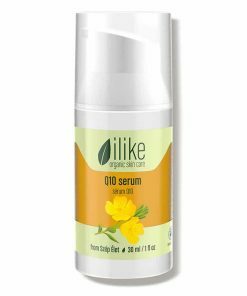 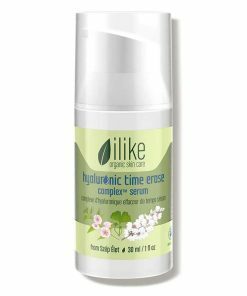 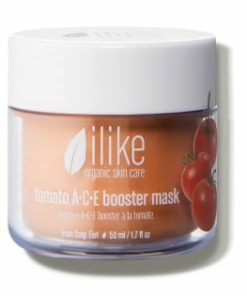 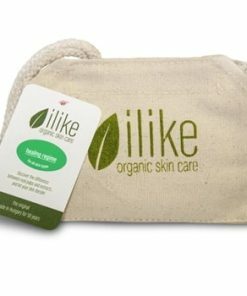 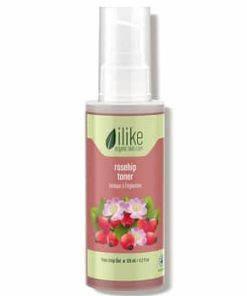 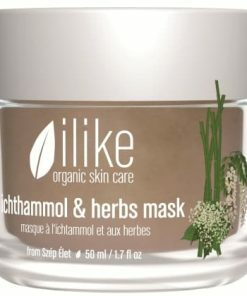 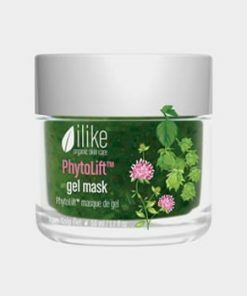 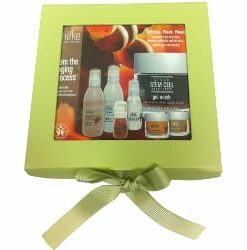 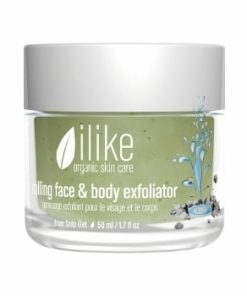 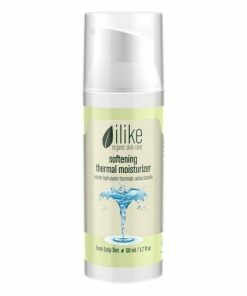 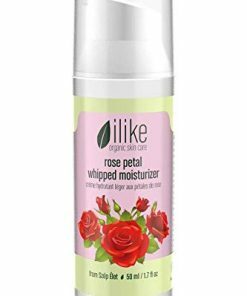 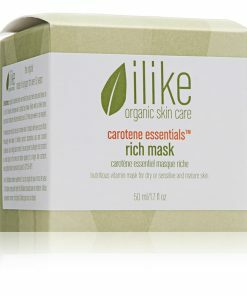 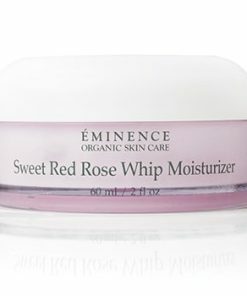 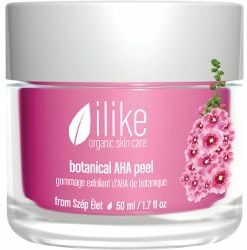 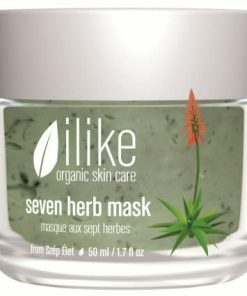 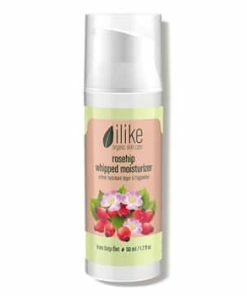 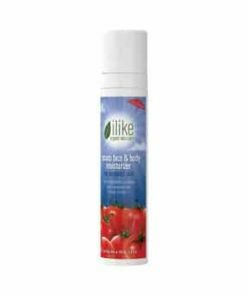 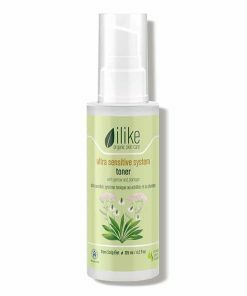 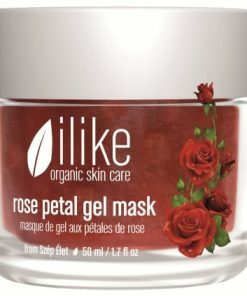 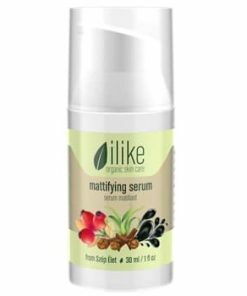 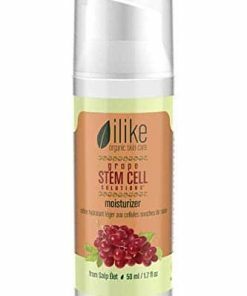 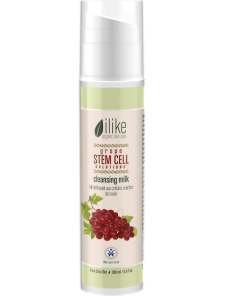 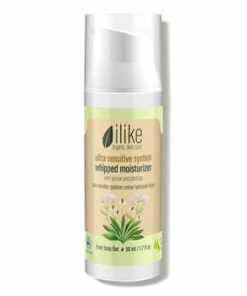 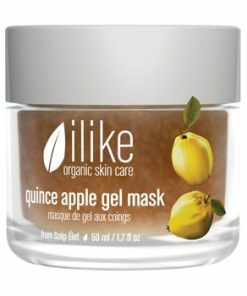 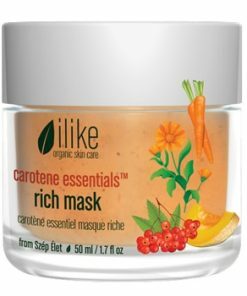 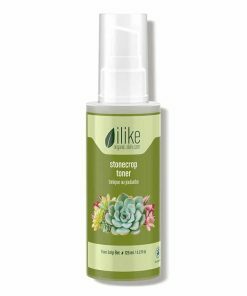 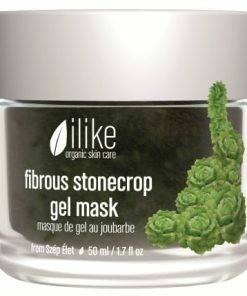 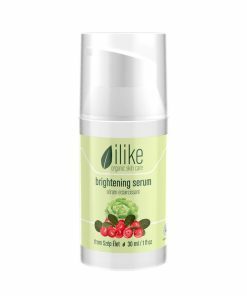 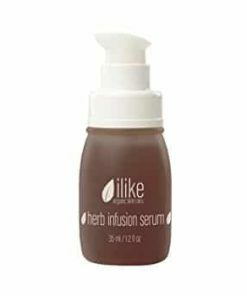 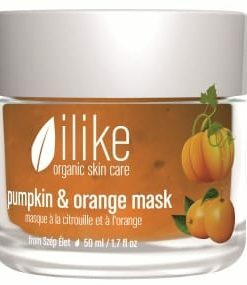 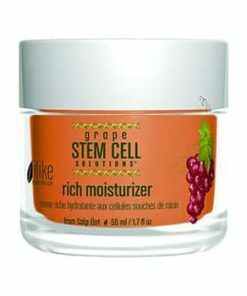 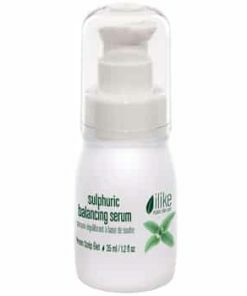 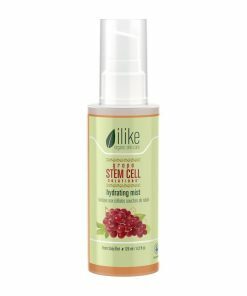 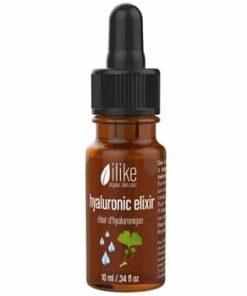 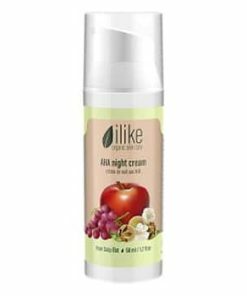 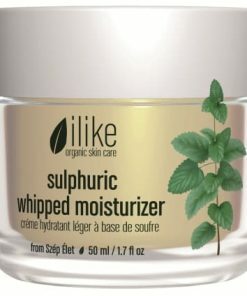 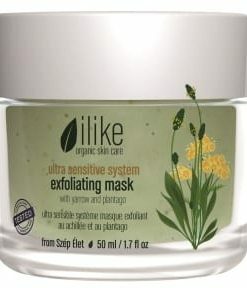 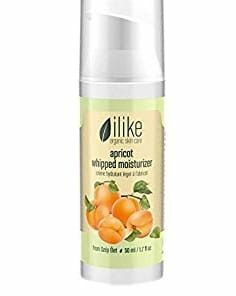 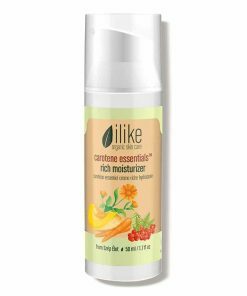 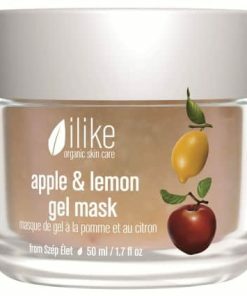 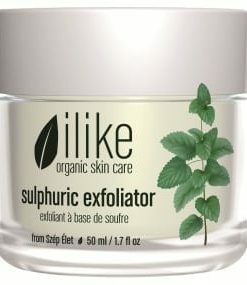 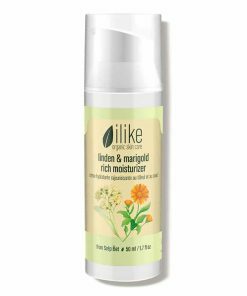 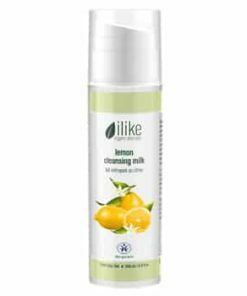 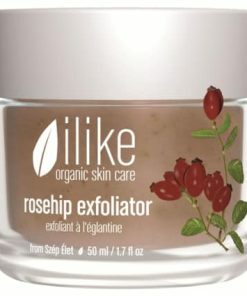 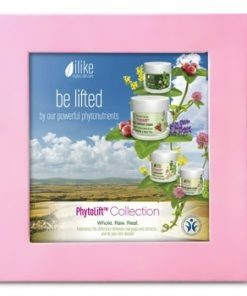 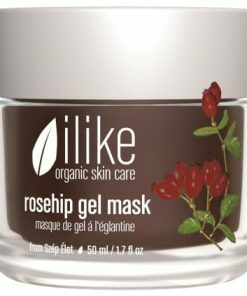 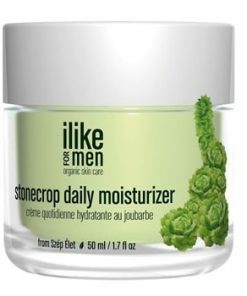 Ilike Organic Skin Care Sour Cherry Whipped Moisturizer delivers essential moisture to revitalize and rejuvenate the skin’s appearance. 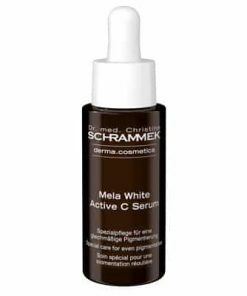 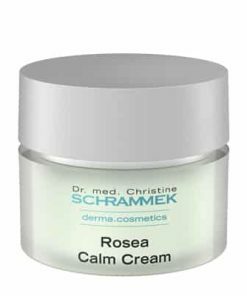 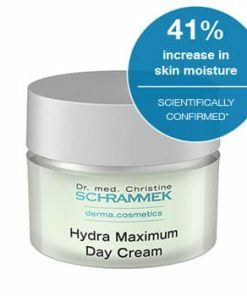 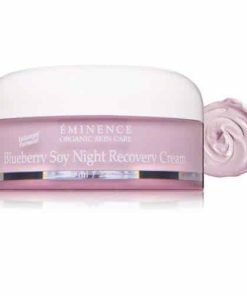 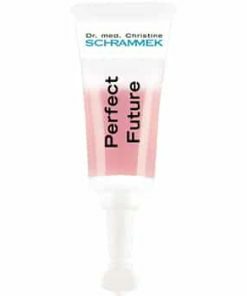 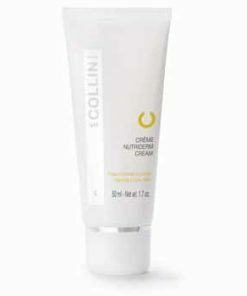 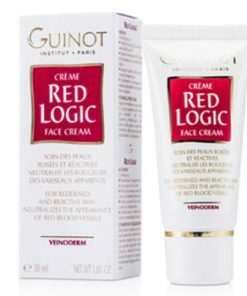 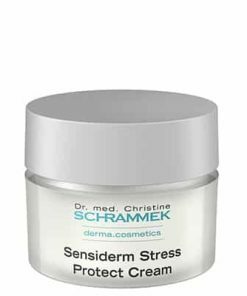 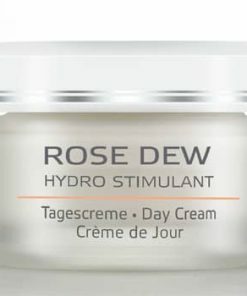 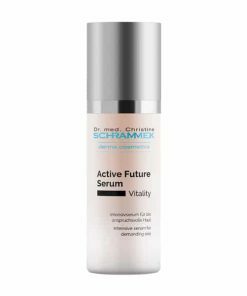 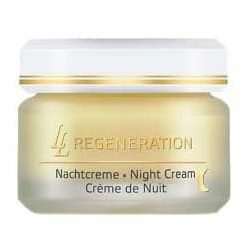 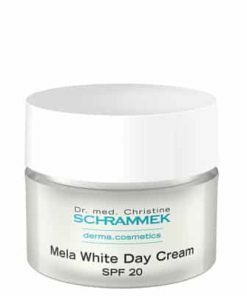 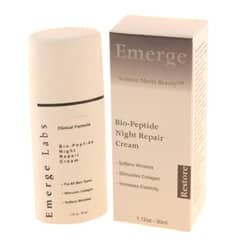 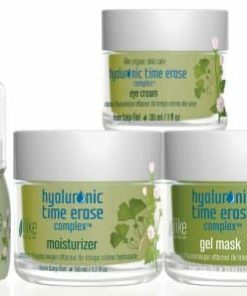 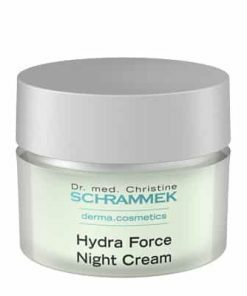 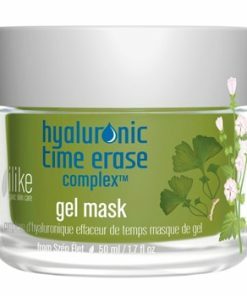 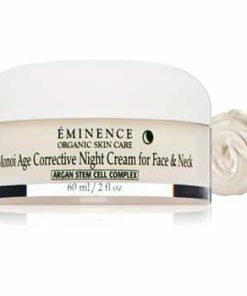 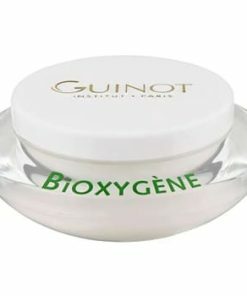 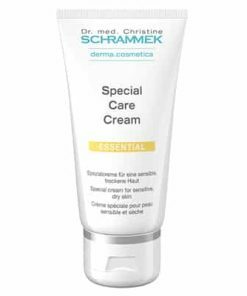 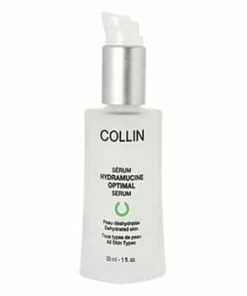 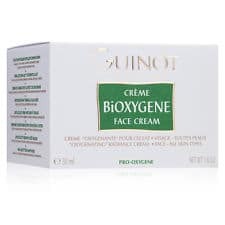 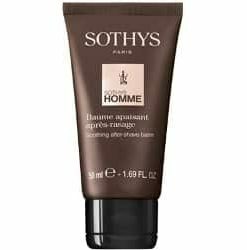 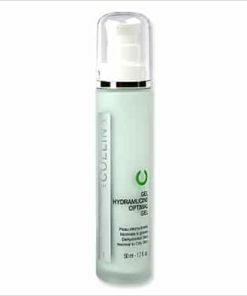 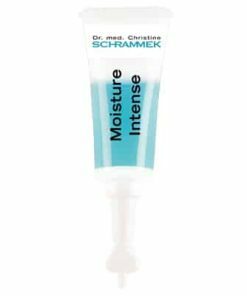 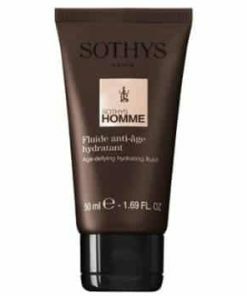 Blackthorn and sour cherry extracts tone the skin to minimize the appearance of large pores and strengthen the skin’s resilience to delay premature signs of aging. 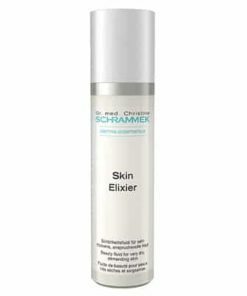 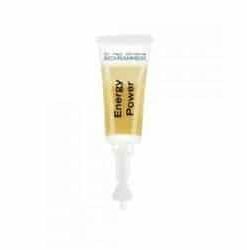 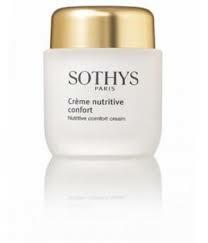 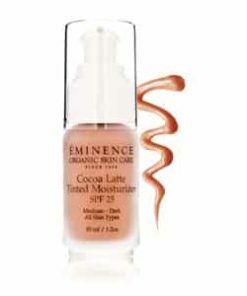 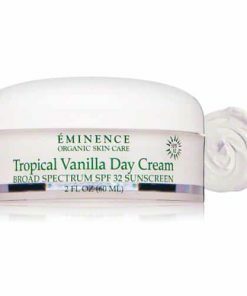 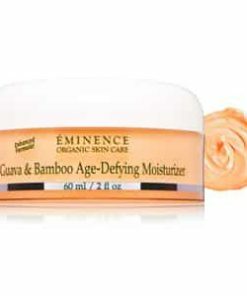 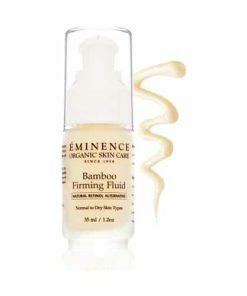 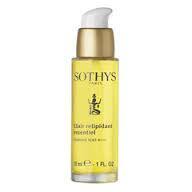 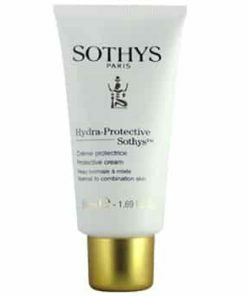 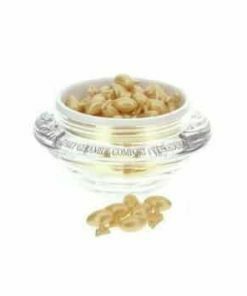 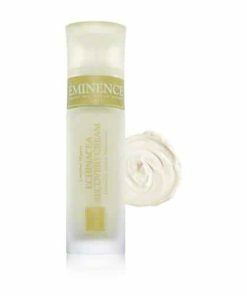 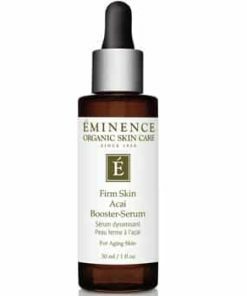 Vitamin E ensures your complexion is softer, smoother and protected against free-radical damage. 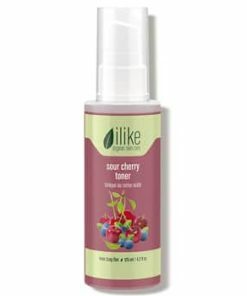 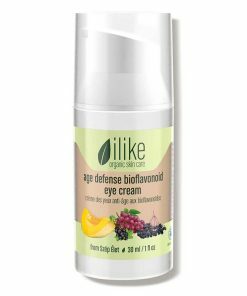 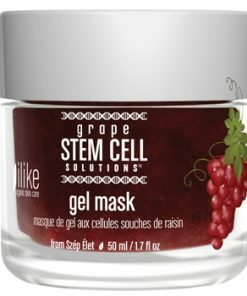 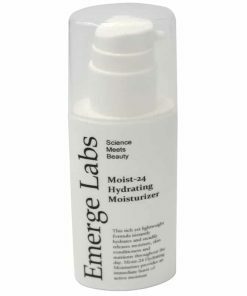 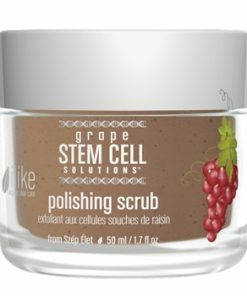 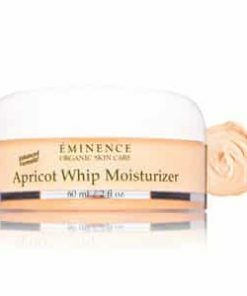 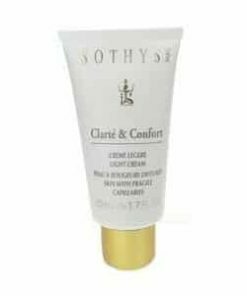 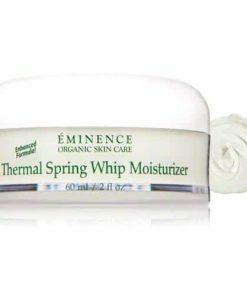 Fruit acid and fructose in ilike Sour Cherry Whip Moisturizer increases skin elasticity, promotes cell regeneration, and has powerful anti-aging effects. 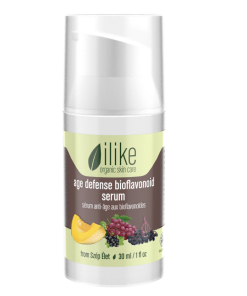 Bioflavonoids are great for closing pores, treating aging skin and rehydrating the face and neck. 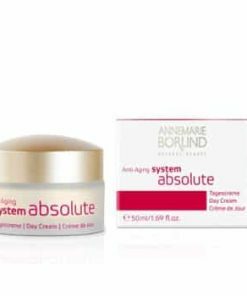 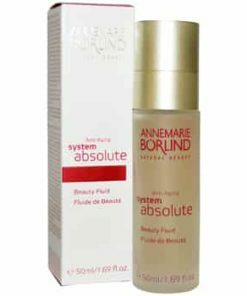 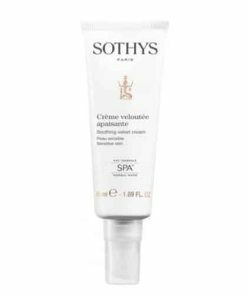 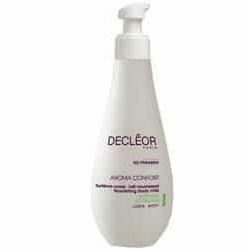 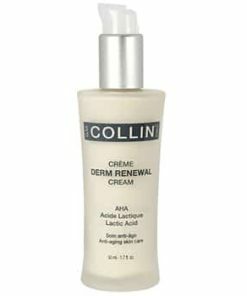 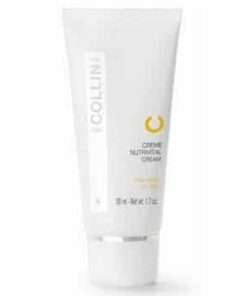 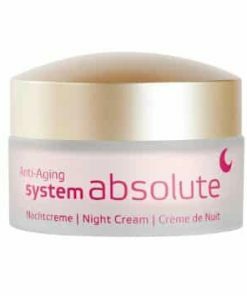 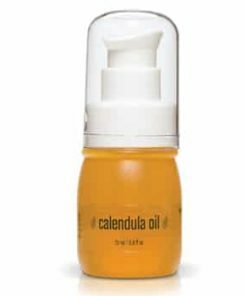 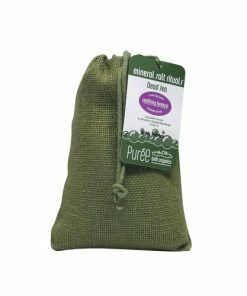 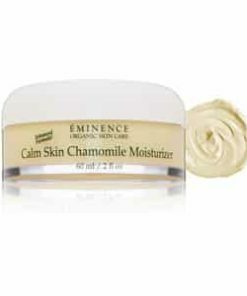 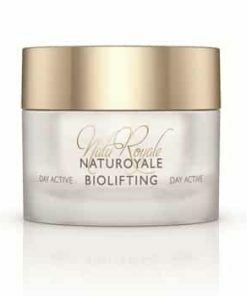 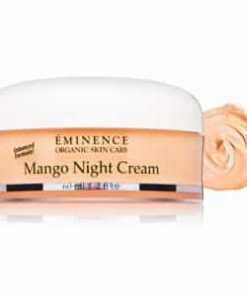 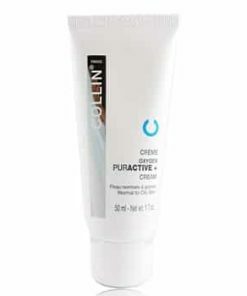 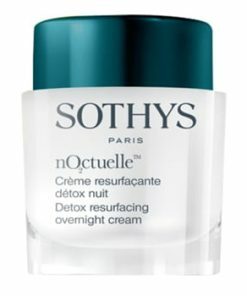 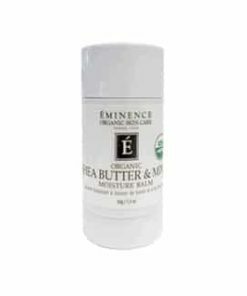 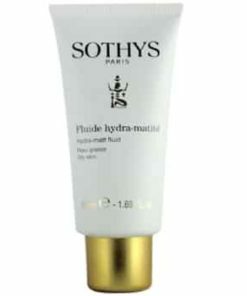 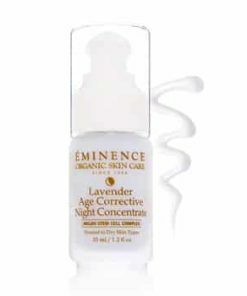 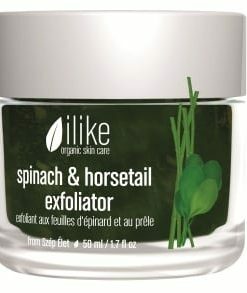 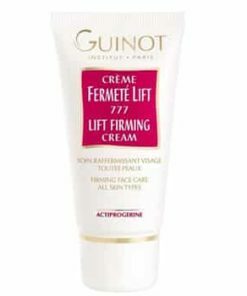 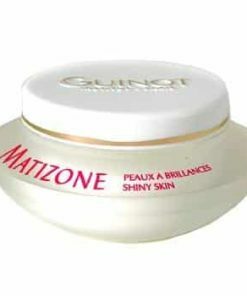 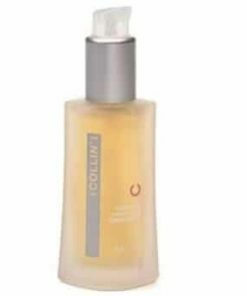 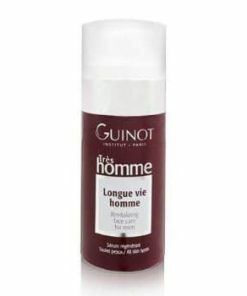 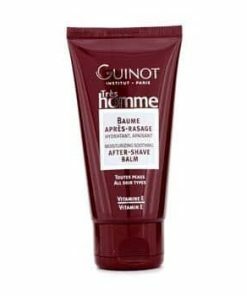 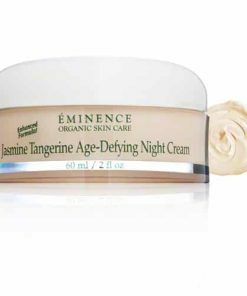 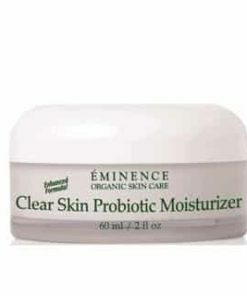 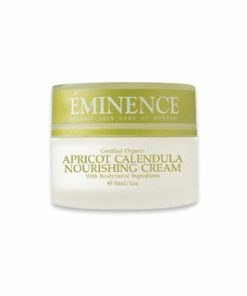 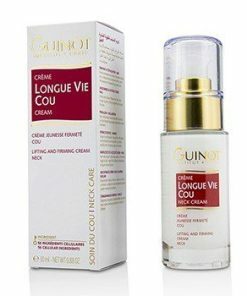 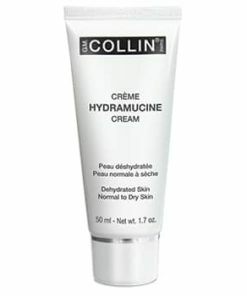 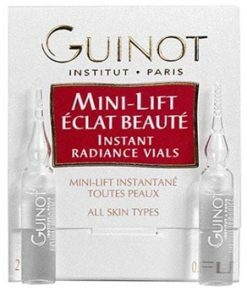 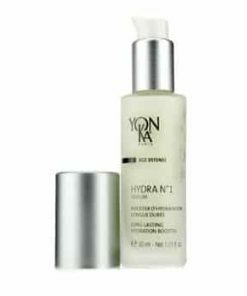 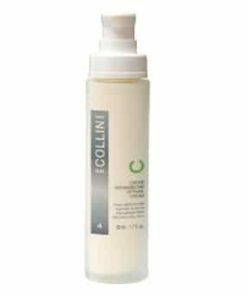 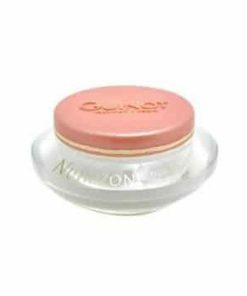 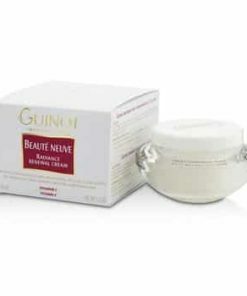 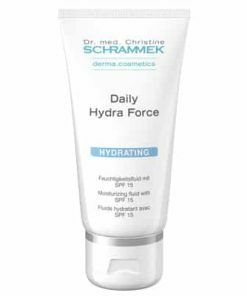 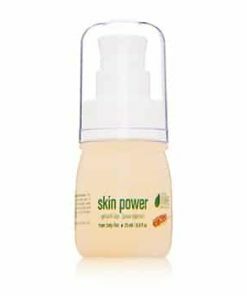 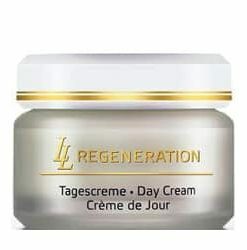 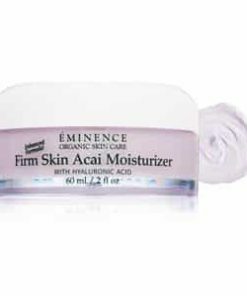 Nourishes the skin with vitamins and minerals. 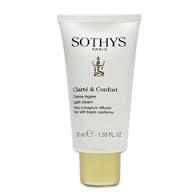 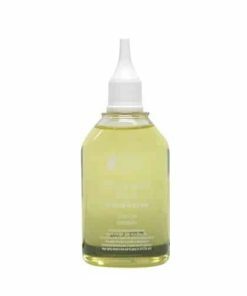 Sour Cherry, Corn Germ Oil, Vitamin C and E, Bioflavonoids, Biosugars, Fruit Acids, Polyphenols, Mineral Salts, Trace Elements.